What if I tell you about the device that not only looks stunning but also performs equally well; that’s Huawei Nova 3i, a device that has managed to keep up the expectations and has set a benchmark for budget devices. What do you want from your smartphone? The major question that keeps humming in every smartphone buyer’s mind and that’s how everyone looks for a smartphone of their choice, isn’t it? Mostly we seek a beautiful looking smartphone with a great performance. As prominent as these factors are, most of us settle for the basics due to budget constraints. The reason why the smartphone market is flooded with mostly budget segment of devices is the same, which makes it even more difficult to choose one out of the bunch. While some devices have good performance, they don’t look or feel great and some look great but are weak performers. What if I tell you about the device that not only looks stunning but also performs equally well; that’s Huawei Nova 3i, a device that has managed to keep up the expectations and has set a benchmark for budget devices. When it comes to budget smartphones, there are a lot of metallic and plastic back devices which results in every other smartphone look and feel similar. 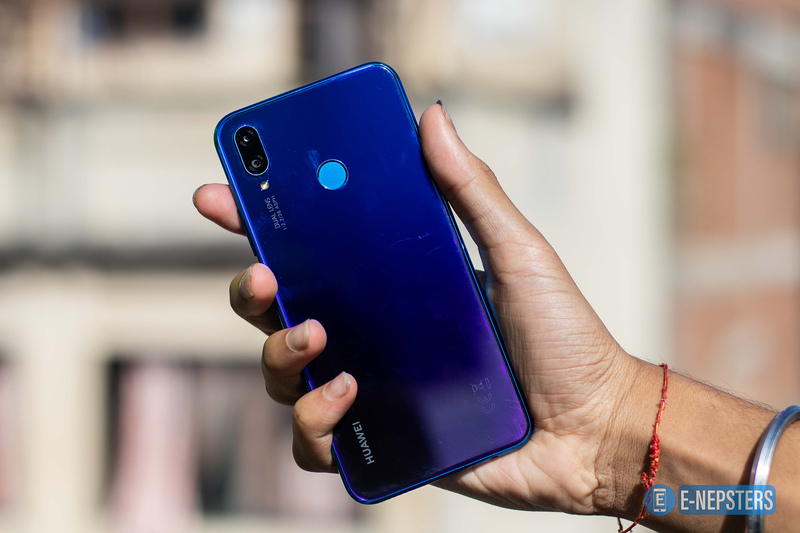 The Huawei Nova 3i breaks this monotony and sets a new trend of glass sandwich design which is usually seen on flagships and high-end devices. The Huawei Nova 3i in all its glory, offers a unique looking device with multiple color options. Glass back not only looks premium but also feels premium in hand. No matter which color variant you opt for, they look equally good and feel premium. Talking about color options, there are quite a few; Black, Pearl White, Acacia Red and my favorite Irish Purple color with color radiance. That’s just about the back and moving on to the front you’re greeted with a 6.3-inch IPS LCD display with a modern looking notch that packs in the iconic dual front camera setup. The display is crisp and vibrant with accurate colors and excellent viewing angles that makes this device an eye-candy. The Nova 3i is definitely a device that you’ll definitely fall in love with when it comes to looks. 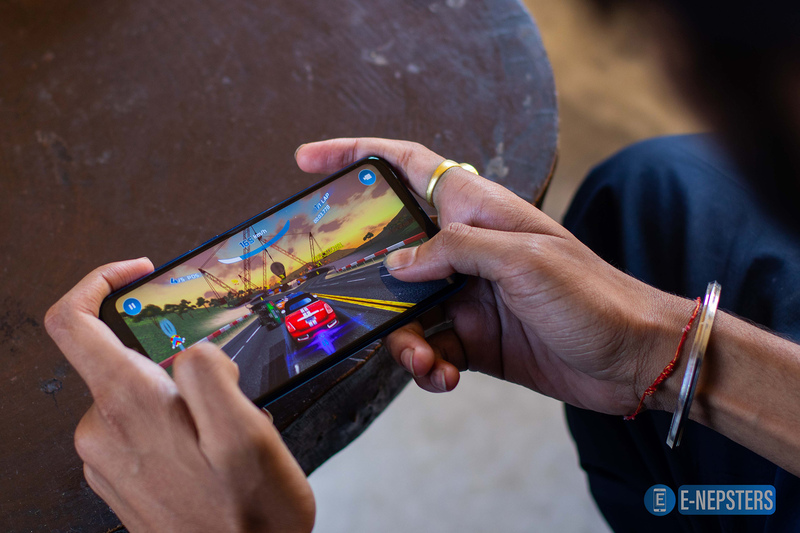 Another vulnerable aspect of a smartphone has to be its performance and there are not a lot of devices that perform great when it comes to budget-oriented smartphones. The Nova 3i stands out from the crowd and brings in the HiSilicon Kirin 710 processor built in at 12nm Fin-FET process that makes the device powerful and power efficient so that the performance is never an issue. Day to day tasks are handled pretty well and even intensive games like PUBG run without any lag or stutter. There’s 4GB of RAM to keep all your apps running in the background and still retaining peak performances. Plus there’s 128GB of internal storage to back you and your gaming enthusiasm up so that no matter what games you want to play, you can always have that on the go. 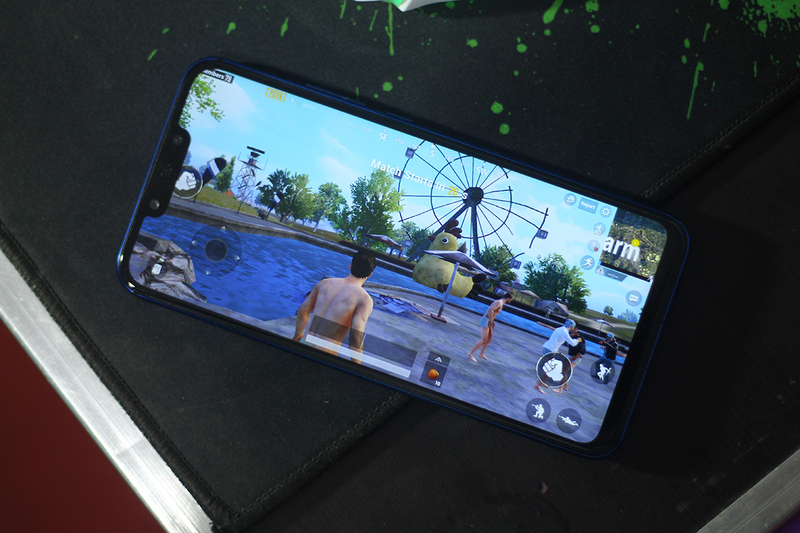 Plus the presence of GPU Turbo technology makes the Huawei Nova 3i a great gaming device that meets your performance and gaming needs. At a price of NRs. 38000, the thing can’t get better than this. There’s plenty to love about the Huawei Nova 3i that makes every penny of your hard earned money worth it. For more, do check out our full review of the Huawei Nova 3i and find out why this one in my honest opinion is the beauty and the beast altogether. For more updates, stay tuned to E-Nepsters.